 First the Fanos, then the Finzis, later the Levi Minzis and, since 1931, the Marenghis, all descendants of the same family, have managed the CARTIERA MANTOVA. From 1931 through 1973, the company was run by Mrs. Dina Marenghi, the first Italian woman to be named "Commendatore" of the Republic, due to her entrepreneurial merits. She was succeeded by her son, Dr. Franco Marenghi, from 1973 to 1996, the year of his sudden untimely death. His investment and production quality policies allowed the firm to position itself as a market leader. 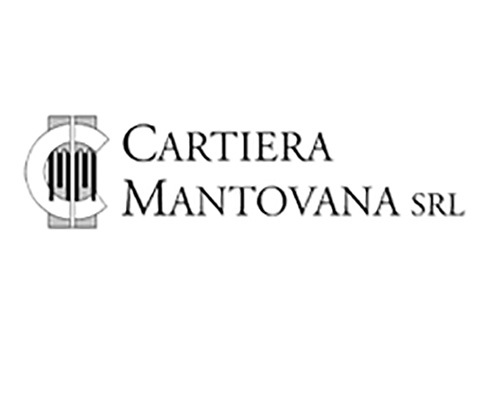 Cartiera Mantovana is an Italian leader in the production of blue and grey paper for fruits (in particular apples and pears from Sicily, Apulia, south Tyrol and Romagna). 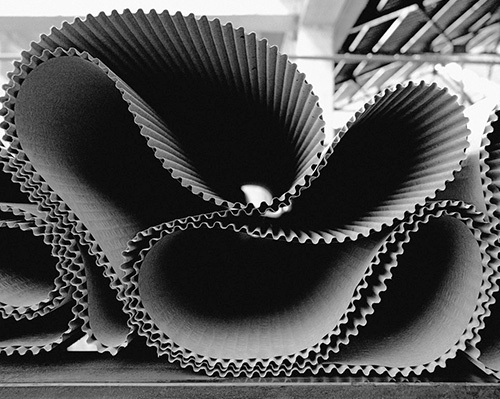 It produces corrugated cardboard for the industrial packaging market, particularly for mechanical parts and wooden furniture, and also the new "softybolle" bubblewrap product, a plastic packaging with air bubbles used to protect fragile products. 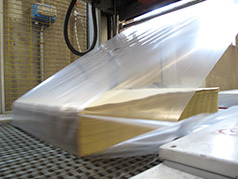 In recent years, Cartiera Mantovana has been commercializing a cellulose pulp protective wrap produced abroad. Since the beginning of the 17th century, the Cartiera Mantovana has belonged to the Marenghis, a noble family, descendants of Riccio da Parma, (one of the 13 knights famous for their combat in the battle of Barletta in 1503). 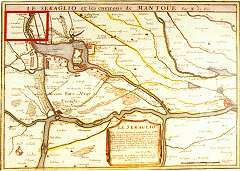 On the 15 of July, 1615, a paper factory was built by Angelo da Fano at Maglio de Goito, some 6 miles from Mantua. In 1688 the Duke of Mantua, Ferdinando Carlo, after having granted Angelo da Fano the privilege to sell paper, authorised him "to build, in a good position, a new building along the Naviglio river, in Goito, for paper production." The Fanos were thus authorised to exploit a three meter high water fall with a flow rate of 2000 litres per minute. This right to the water was confirmed by the French in 1702, then by the Austrians and by Italy after the annexation of Mantua in 1866. This period of Italian unification corresponds, for Cartiera Mantovan, to many important commercial opportunities in the North of Italy and in a number of major cities, such as Genoa, Venice and Florence. Up until 1750, vegetable fibre paper, made by recycling old rags, was processed in large marble tubs, still existent, using wooden hammers and rammers activated by the energy produced by a large bladed wheel. The hand-made paper was laid and dried in the air in a high hall with large windows. Then it was packed and sent via the Naviglio river, then navigable, to the Mincio river and then to the port of Mantua. In 1850, the old rags were replaced by straw. The introduction, in 1866, of a hydraulic turbine and then of a new coal boiler and its smoke stack resulted in major transformations of the paper mill. The electrification of the mill in 1870 required the construction of new buildings to house a rotary machine and two pulpers. In 1866, the paper mill was efficiently modernized with the addition of a hydroelectric power station and a thermal power station. The rotary machine was replaced by the paper machine and two Dutch cylinders for paste refinement were installed together with three large pulpers. The use of straw from the surrounding region was also extensively developed.